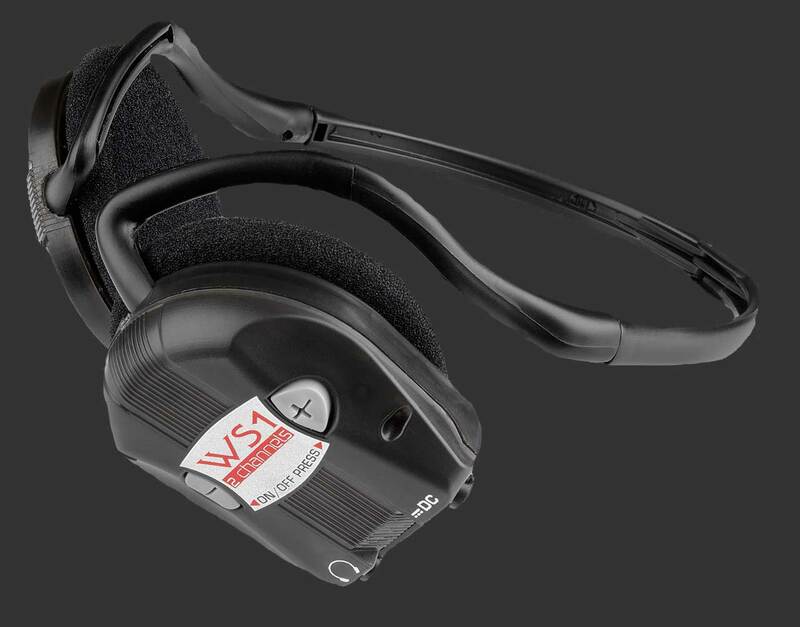 From the first moment you pick up an XP detector you will find it easy to handle and use, all XP’s have been designed with the user in mind and the ADX 150 is no different. 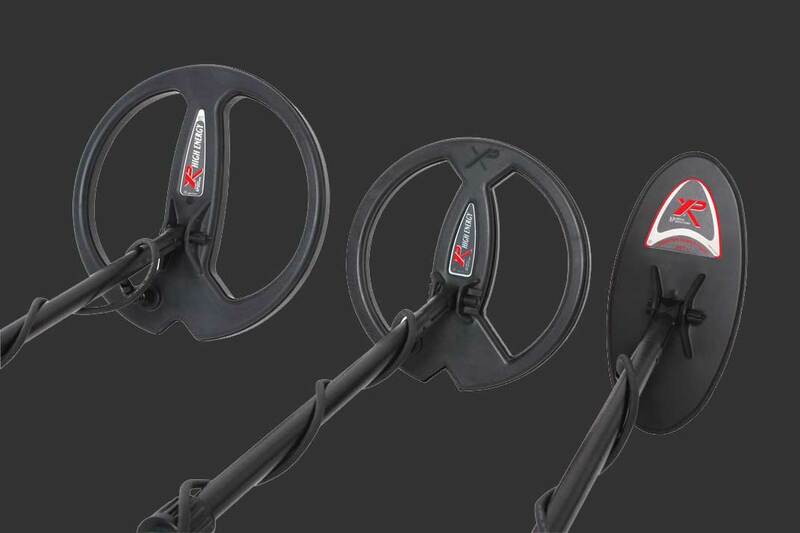 Experienced detectorists or novice’s will instantly see the benefits of this machine, I have used an ADX 150 many times and always come away with a feeling of great satisfaction and reward. I really like the basic settings for easy and quick trouble-free detecting. How do you know this machine is quality ?…..Just look at the badge, the words XP are all you need to know. 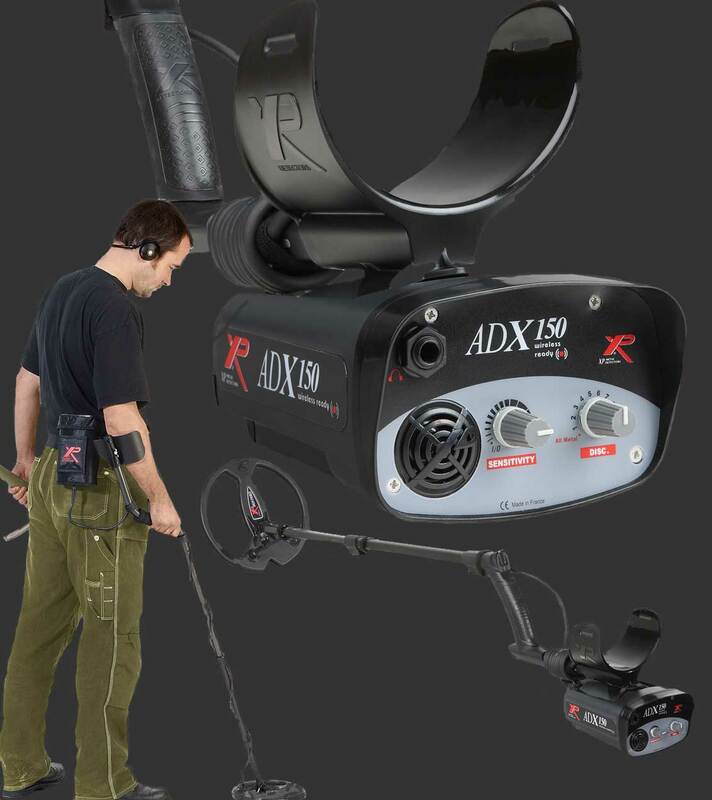 The operating frequency of the ADX 150 is 4.6 Khz, which makes it ideal for Relic and Coin hunting, plus the added advantage of changing search coils to obtain some very impressive depths when searching for specific large targets such as hoards and military items. The Signal clarity of the ADX 150 is what really appealed to me it is very clear and precise, especially with the recommended wireless WS1 and WS3 headphones, the ADX 150 is what I call an honest machine, the user is in full control all the time, no meters to look at, your ears tell you what to dig and it really is effortless to understand and use. The big coil 18″ x 15″ is very popular for hunting deep targets, it offers fantastic ground coverage and a must if you’re looking for deep treasure. By using a larger size coil you can detect deeper & possibly find older targets. A larger coil will help you search a large area in less time. A large coil should be used after searching the area with the standard coil. Beginners will really like the XP ADX 150 as it has no added complications or long learning curves…..you simply switch on, set your iron rejection level and search. Compatible with the XP wireless headphone WS1 and WS3! Wide Scan waterproof double D, 22.5 cm removable search coil, with a choice of several other coils available. 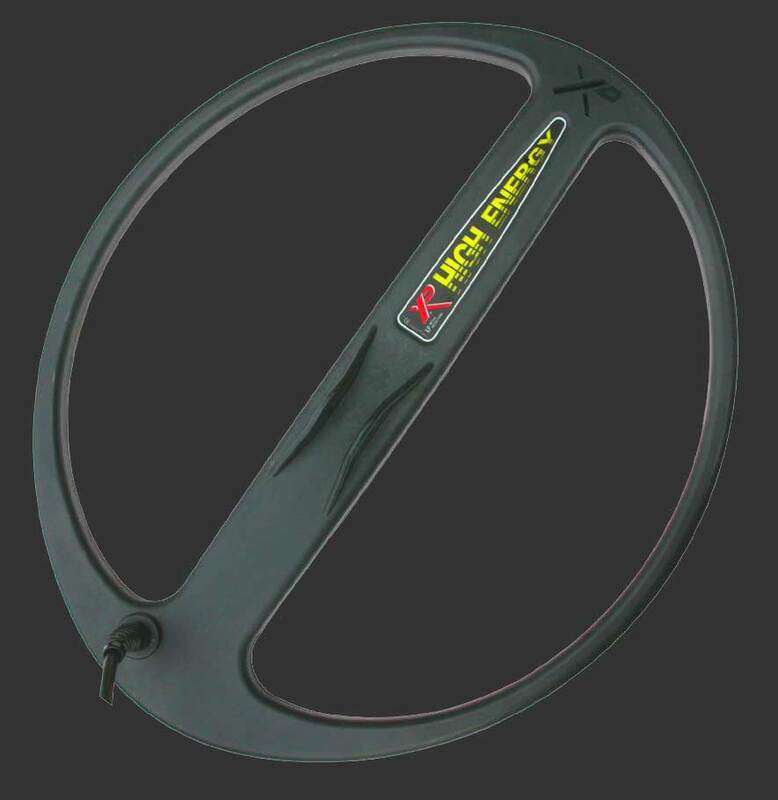 Very tough cable, designed to resist to movements constraints. Light and robust ABS electronic box which can quickly be removed . The box is fixed under the armrest, for a maximum comfort it can also be hip mounted ( Hipmount bag included). Robust armrest to suit any size arm as it’s flexible. Now provided with the new patented ergonomic “S TELESCOPIC” Stem as used on the Deus range, solid coil mount will not flop with bigger coils like some machines. Fully adjustable Sensitivity and Discrimination. Optional: XP wireless headphone kit and batter charger. 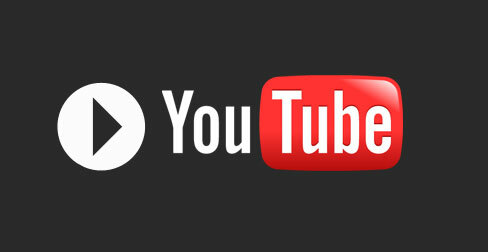 Please subscribe to our XP Twitter and Facebook page where you can find out the latest XP news. We would really like to hear your XP feedback world wide.